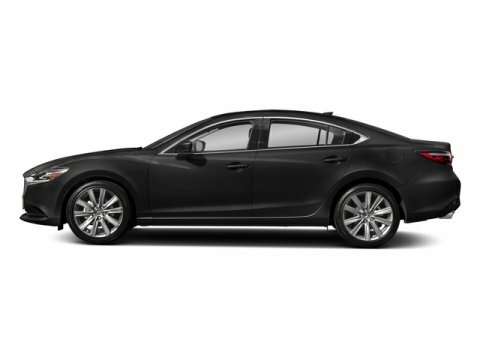 Includes 7yr/100,000 mile limited powertrain warranty at no additional cost. 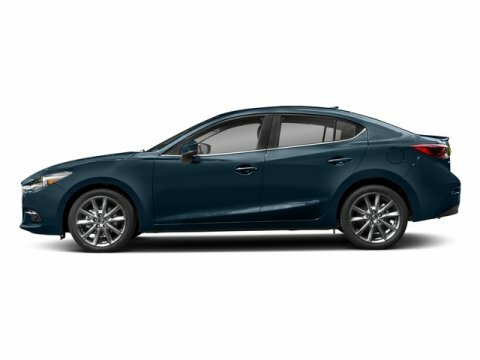 What Does Budd Baer Mazda Offer Drivers from Washington, Canonsburg, St. Clairsville, Bethel Park and Wheeling? Truly Exceptional Customer Service from Every Angle.